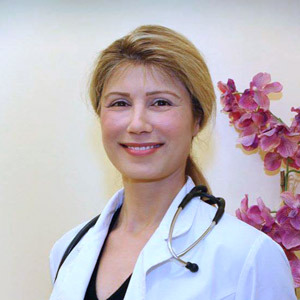 As a Santa Clarita chiropractor, I take pride in offering state-of-the-art natural health care for our area. We’re always attending seminars and learning new ways to help health-conscious Santa Clarita -area residents. Our commitment to volunteering information and explaining everything in advance is often mentioned by our delighted patient. Why so much focus on education? Because those who know what a chiropractor does—and why, seem to get the best results in the shortest amount of time. Looking for a chiropractor who offers clear explanations? Ready to get started today? Tour our site and call Ekengren Chiropractic today to schedule an appointment with Dr. Jessica Ekengren. 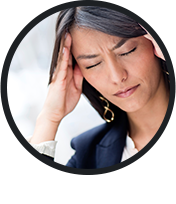 Not sure if chiropractic care is the right choice for you? 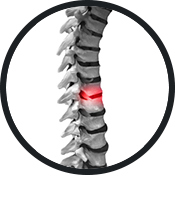 Why not give Ekengren Chiropractic a call to schedule a FREE Consultation? We also offer a New Patient Exam for only $80* (not valid in conjunction with insurance) – this is our way of helping our Santa Clarita patients obtain better health at an affordable rate. Call (661) 254-9400 to find out how we can help you! *offer not valid in conjunction with insurance, valid for new patients only, adjustments must be used within 30 days of your exam. I started feeling better after some treatments. Now the pain on my leg is gone and I am even able to run! Now I am able to bend my fingers and make a fist. I no longer have body aches and my ankles feel better. I felt I was in caring capable hands throughout my experience with the doctor and her very knowledgeable staff. I recommend to try this chiropractor before you go somewhere else! She adjusted some bones in my feet and my back. I have not felt any pain in my knees for the first time in 8 years. After just 2 weeks with Dr. Ekengren I am able to feel like a normal 25 year old again!